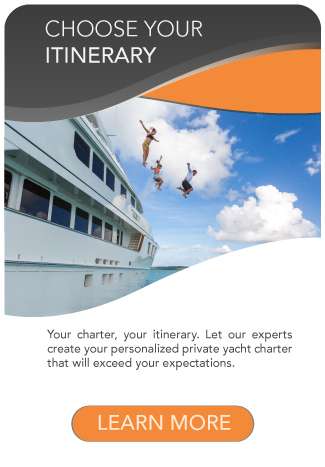 In this article you can read more about what you can do during your Alaska yacht charter. Alaska is well known for it’s remote location and diverse terrain of open spaces, mountains and forests, with abundant wildlife and many small towns. 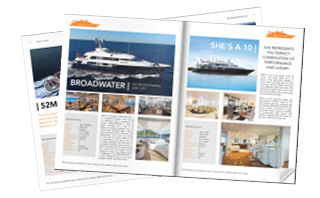 With a backdrop of snowcapped mountains, glaciers and lush green rain-forests, Alaska provides a spectacular and stunning luxury yacht charter destination. Of the 20 highest peaks in the United States, 17 are in Alaska and the Yukon River, almost 2,000 miles long, is the third longest river in the U.S.
Daylight hours can extend up to 18 hours at summer’s peak, making longer days to enjoy fishing or watching the wildlife, such as orca whales, humpback whales, bald eagles, harbor seals, dolphins, sea otters, puffins and sea lions. 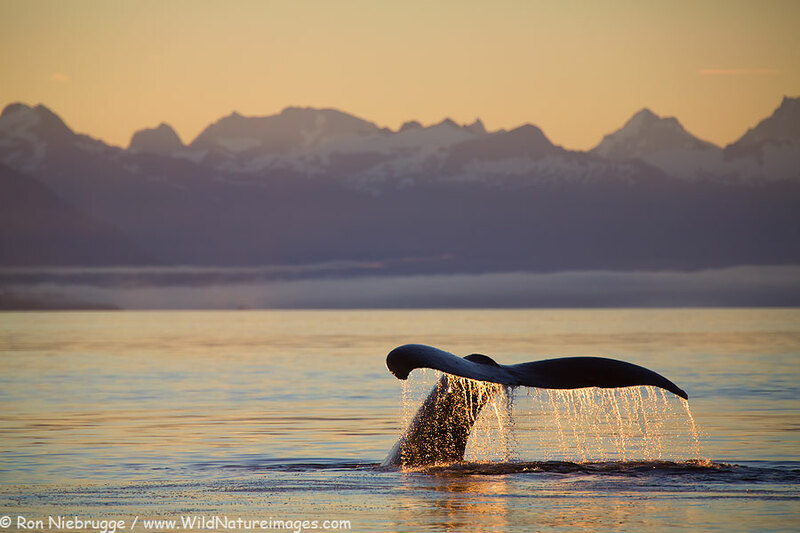 Humpback whale tail at sunrise, Tongass National Forest, Alaska. Tour the Mendenhall Glacier, in Juneau, the capital of Alaska. 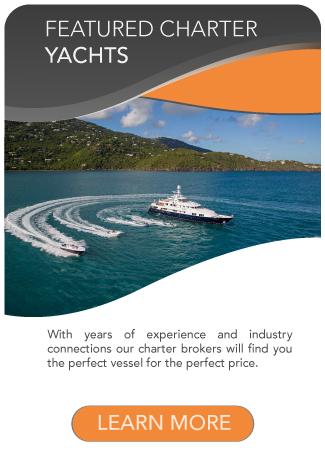 You can visit it during your Alaska yacht charter. Juneau is surrounded by waterfalls, blue ice, lush vegetation, and an abundance of wildlife. Sea kayaking, hiking, rafting, zip-lining and other outdoor adventures offer exhilarating ways to enjoy Juneau’s wilderness. Tracy Arm Fjord is a highlight of Southeast Alaska and can be also included to your Alaska yacht charter. The twin Sawyer Glaciers greet you at the end of the fjord after you’ve navigated through ice chunks that have ‘calved’ from the glaciers. Harbor seals bear their pups here in the spring. It is not uncommon to see moose or bear crossing the narrow fjord waters. 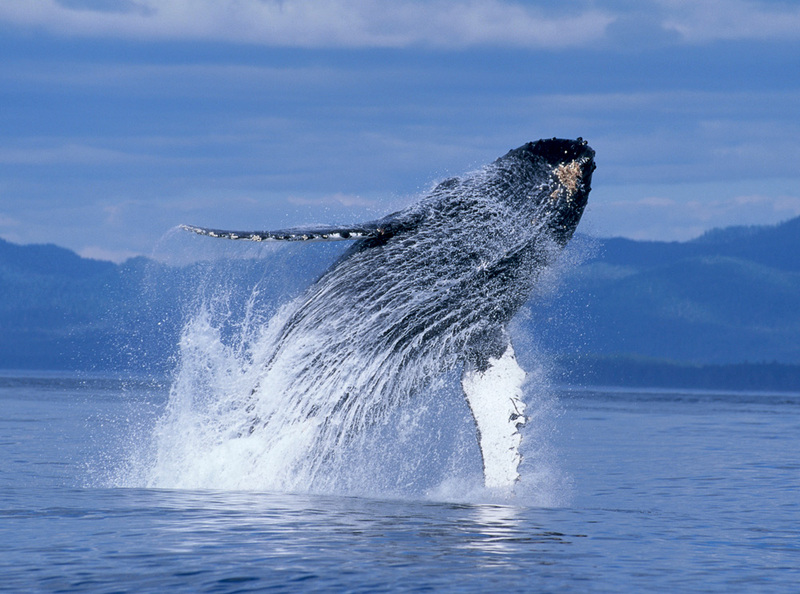 Watch for whales in Holkham Bay as you enter Tracy Arm. It’s a popular feeding ground. 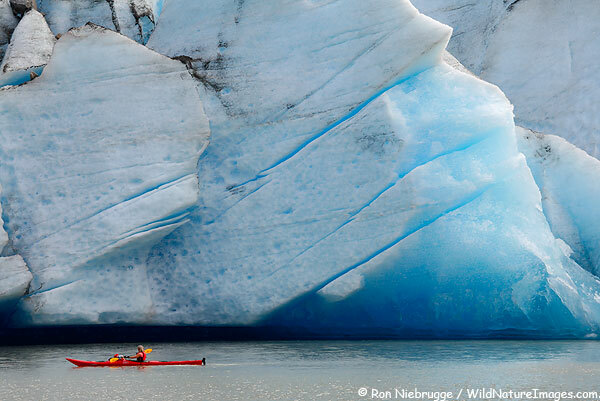 Kayaking in front of Mendenhall Glacier on Mendenhall Lake, Tongass National Forest, Juneau, Alaska. No luxury Alaska yacht charter cruise would be complete without a visit to Baranof Warm Springs. 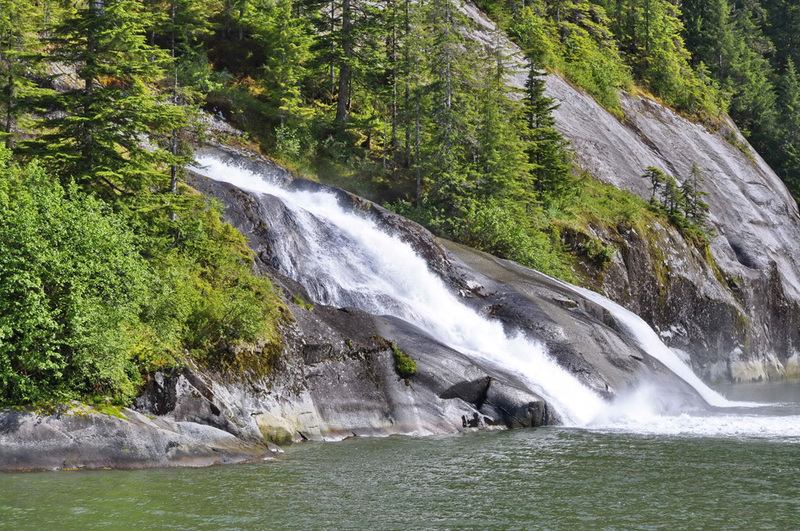 Located just off Chatham Strait, the hot springs are next to a beautiful 100-foot waterfall. 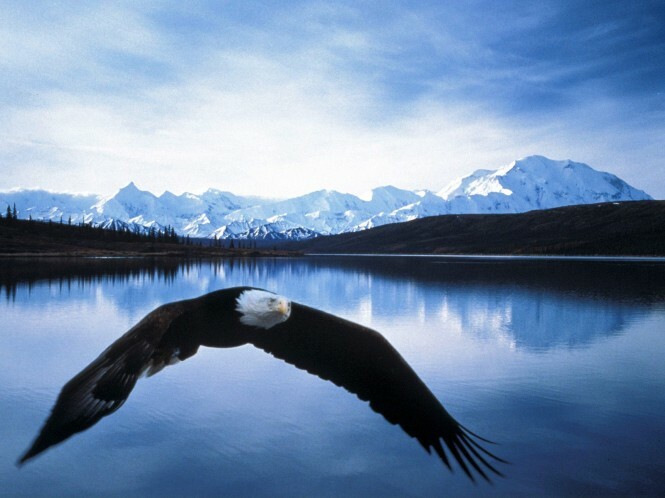 Glacially-fed freshwater lakes, rivers, and streams surround the area and the tall trees are home to bald eagle nests. 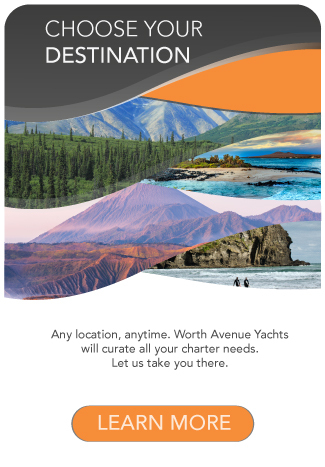 Worth Avenue Yachts can tailor your own experience in Alaska on one of our yachts to charter.